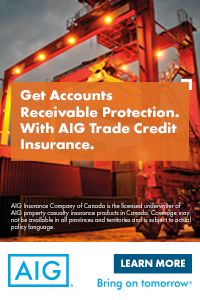 AIG Trade Credit provides solutions with non-cancellable credit limits for large and mid-sized companies alike. For businesses with an annual turnover of £10m and above Trade+ provides credit limits that are non-cancellable for 12 months. All credit limits are calculated automatically using trading history or are set by an AIG underwriter. 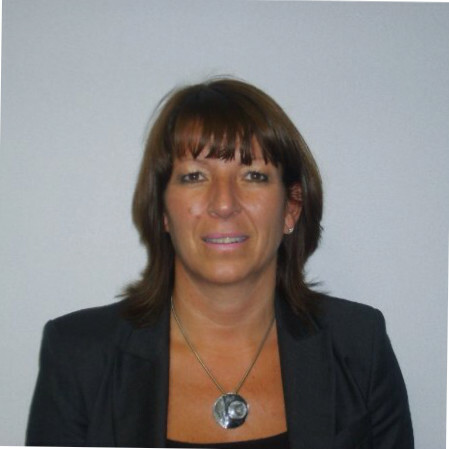 Trade+ uses an online platform to analyse how the policyholder’s buyers are performing. It displays an up to date picture of exposure cover, provides stop shipment alerts and ensures policy compliance by removing the need for overdue reporting and turnover declarations. Pre-approved limits and invoice data captured within the IT platform enable a simplified claims process. For larger companies our Global Trade Excess of Loss policy includes non-cancellable credit limits to provide certainty of cover for the duration of a policy. Our online platform, Global Limits Manager, supports the policyholder’s existing credit management procedures by setting credit limits below a DCL, managing stop shipments and overdue reporting. We would welcome discussions about how we can tailor bespoke solutions to meet your client’s Excess of Loss requirements for Multinational and Captive Solutions. To find out more please call Sharon Giddings on +44 (0) 20 7954 8289 or via email: sharon.giddings@aig.com or speak to a member of the UK Trade Credit team.